Hoz42 is a young Mexican artist who seeks to create emotions through his good taste for music, is a magical personality of the Nu disco wave. 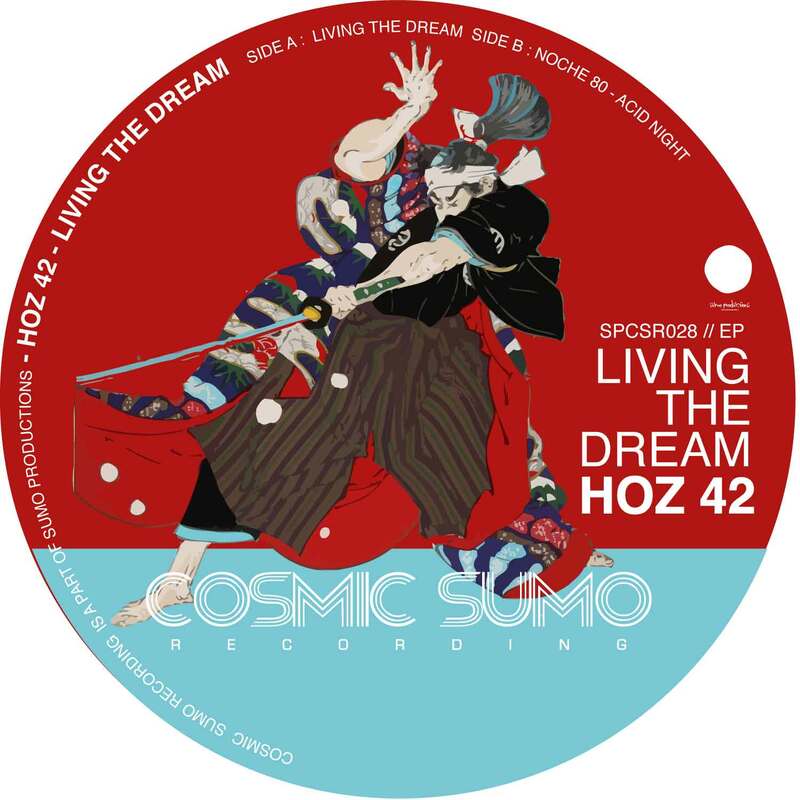 In this release Hoz42 has a very noticeable essence with the genre of indie dance- Italo Disco with techno with some bass lines full of disco flavors and those classic sounds that will make you confuse if you’re dancing on a night in 1983 or you’re in the year that you must be. Tulioxi’s musical journey seems to be an unstoppable run to define his absolute personal sound.Every time that this Artist releases a new work, it’s like to assist to a sculptor taking away the marble around his idea and let the statue to be revealed.Track after track, Tulioxi is going deeper into the world of new musical solutions. We can feel his personal taste, his quest for originality and the clear vision of his path. It is crystal clear that Tulioxi knows what is doing and this new episode of his career shows another hidden corner of his twisted mind:This Ep is another step away from the cliches and the rules of the Indie Dance music scene, something that can be considered like progressive rock suitable for clubs or Sci-Fi rhythms for dancing people. Luca Biondi lives in a City of Magna Greece founded by the Spartans. There are many beauties of that territory harassed by humans in the twentieth century. 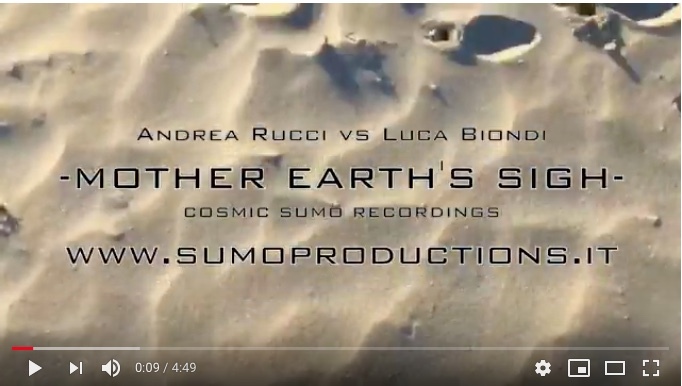 In this reality the sounds of tradition are reworked by Andrea Rucci, head of Cosmic Sumo, in the idea of ​​describing the emotions of that land. This is the first part our double issue. 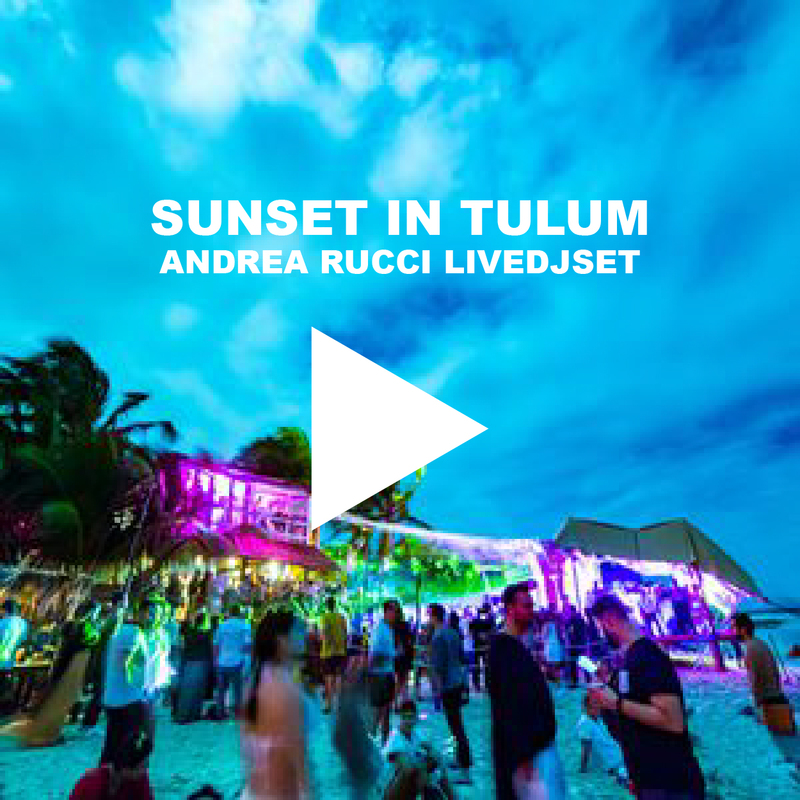 Tulioxi has established his self as one of the most interesting talents of the new Italian Disco Scene since the last 10 years. Tulioxi is the classic kind of artist that is loved by other artists without been well known by the regular people out there. Well, things are changing a lot in the last couple of years. Tulioxi seems to begins been recognized in a more extended way and he is now an important figure in the community. 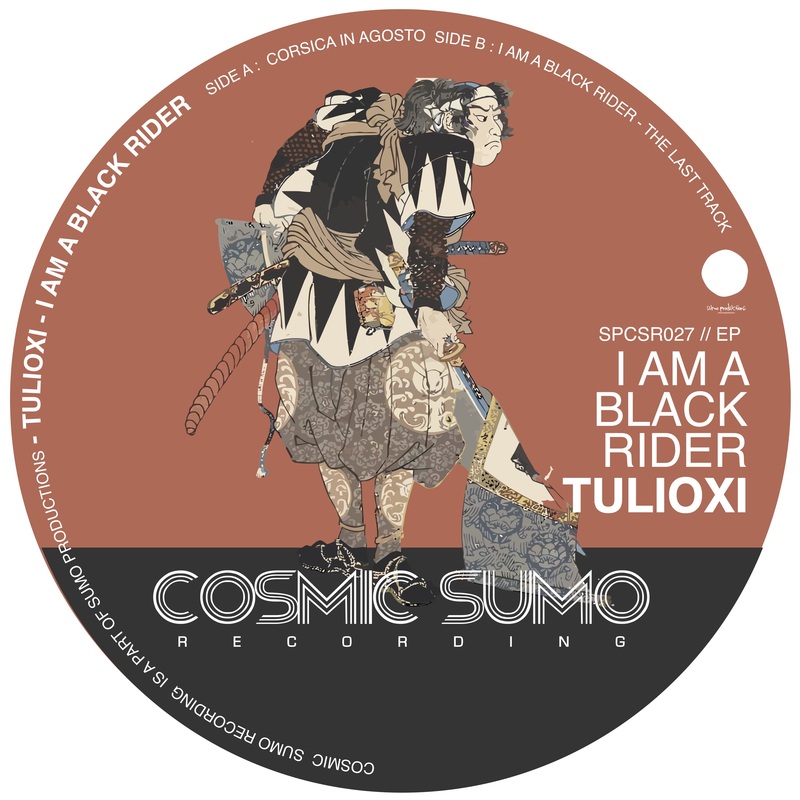 His latest work is a double Ep, for Cosmic Sumo Recordings, 4 tracks that show how the creativity of Tulioxi keeps being very high in terms of originality and experimentation and his search for a personal sound is confirmed in every new work. 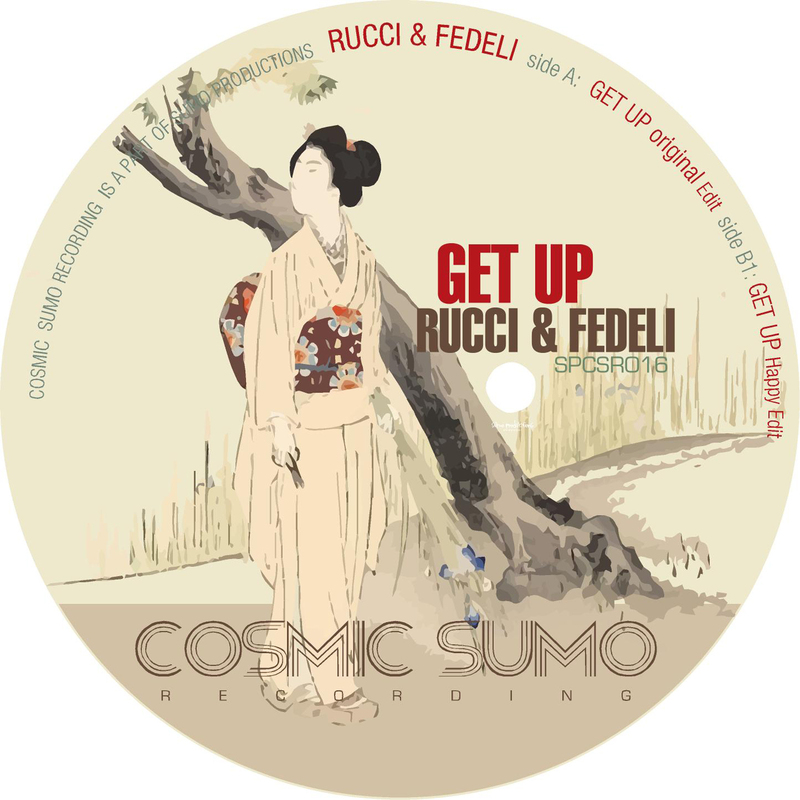 RUCCI & FEDELI_ NEW RELEASE IS AVAILABLE NOW! you really feel for some acid funky grooves. 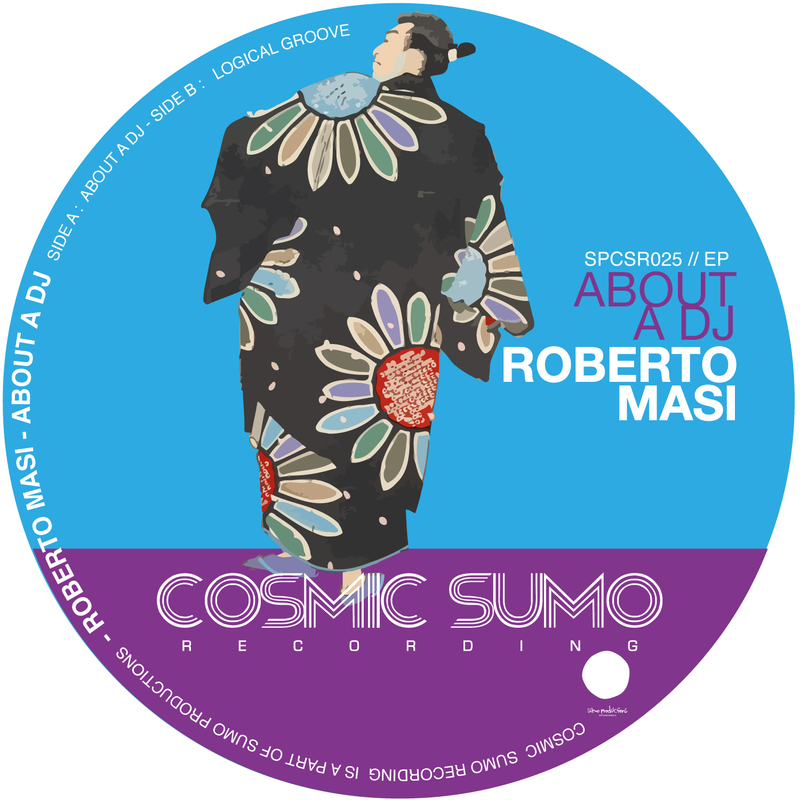 Here we go again with another super solid track for Cosmic Sumo Recordings. Spiced in 2 different version for your taste. “old school” . a really cool and hyped term nowdays, probably abused by the young generations of electronic musicians because of a sort of nostalgia and desirability towards who lived a musical world that is now totally disappeared. 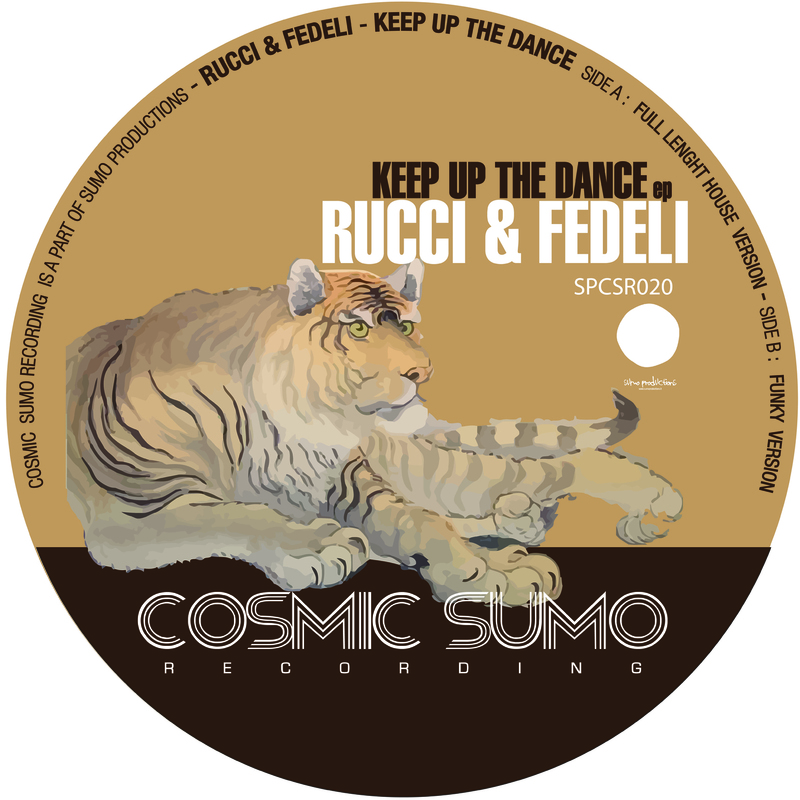 Rucci has seen many of dancefloors, vinyls, clubs and dj booths, that’s why he has developed more and more the idea that music should not be necessarily tied with the formats which it’s performed or the genre but must be just pleasant and functionally to the context. His wide and wise artistic research comes from this simple concept and marks his whole method of work. Who has been involved with music for the main part of his life most likely will have projects, remixes and works of all genres buried in his HardDiscs. This great Album comes out from an endless archive of ideas. Some forgotten gems that were waiting in an old HD, In some cases brilliant ideas left unfinished for years, other times just a new edit or a remix that brings new life to an old project. 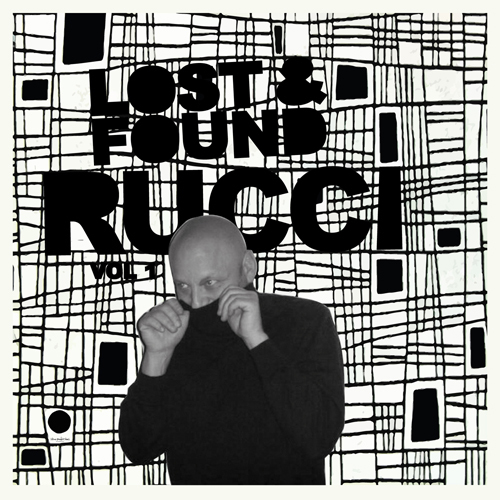 Andrea Rucci developes the idea of an Album that can sounds homogeneous and contemporary even if constantly jumps between genres or years. The album is an example of his musical path that travels in parallel to his idea of livedjset for which he use to create a musical texture using his long list of personal productions. 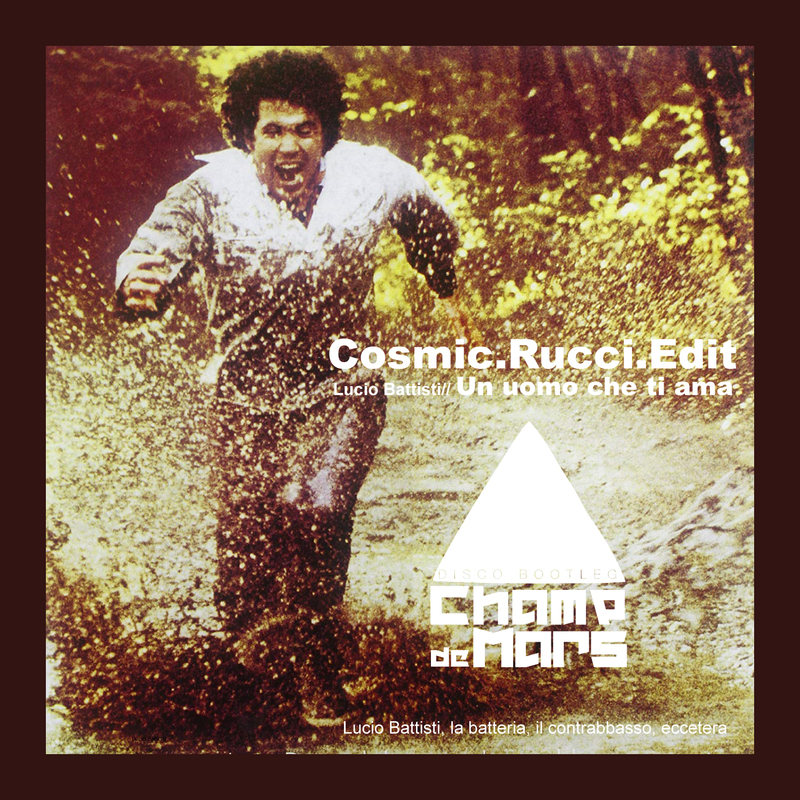 Many years from Now Rucci still does not care a s—t about all of this “vinyl renaissance” with all of this rethorical and nostalgic nonsense, still the man is carrying on his personal way of live djset where he can remix and edit his own material with anyone else’s music in real time following the Zeitgeist of the moment. Is this Conteporary enough? Only the listener knows. 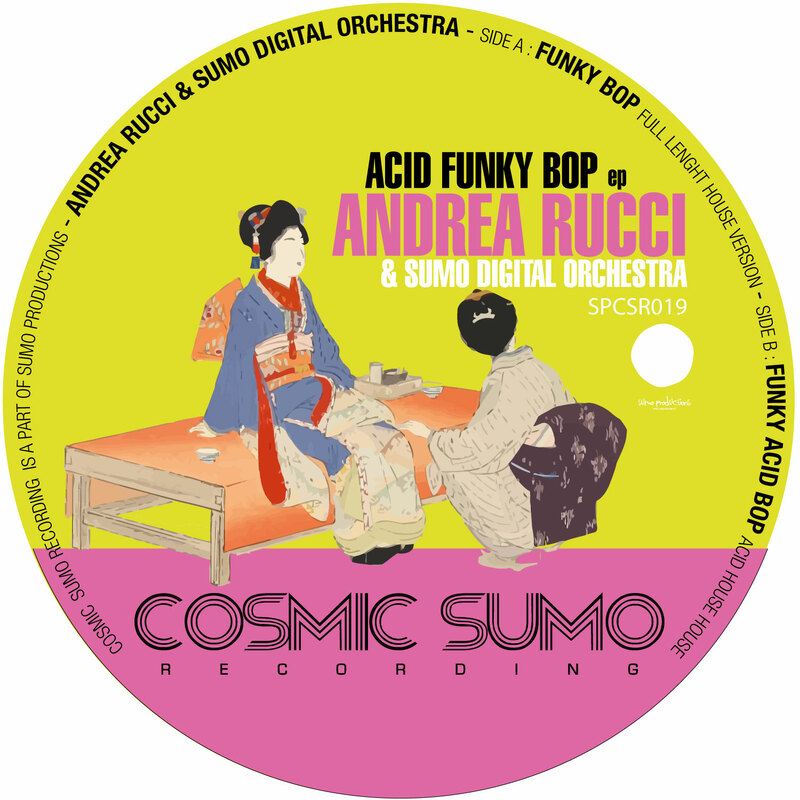 Florence based label Cosmic Sumo presents another fine release by their big boss Andrea Rucci. 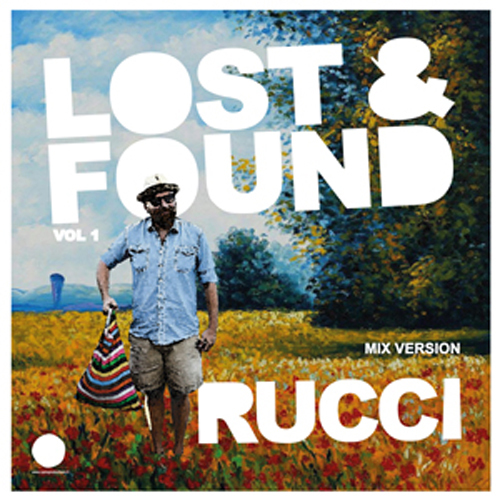 This full length entitled Lost & Found is a fine collection of moods and grooves that cover the full spectrum of house music and is definitely worthy of your attention. In fact: it’s his first album in 10 years since 2006′s Mu-Sick LP. Starting out with the bumping and surefire groove of dynamic opener “Lonely”, there are more wicked tracks in the form of the deep and sleazy “Holiday In Paris”, his dark and mysterious rendition of Metuo’s “Subway” and his collaboration with The Lulabenjim “Too Much Drunk” , a punk-funk jam reminiscent of Ralph Lawson’s 20:20 Soundsystem back in the day. 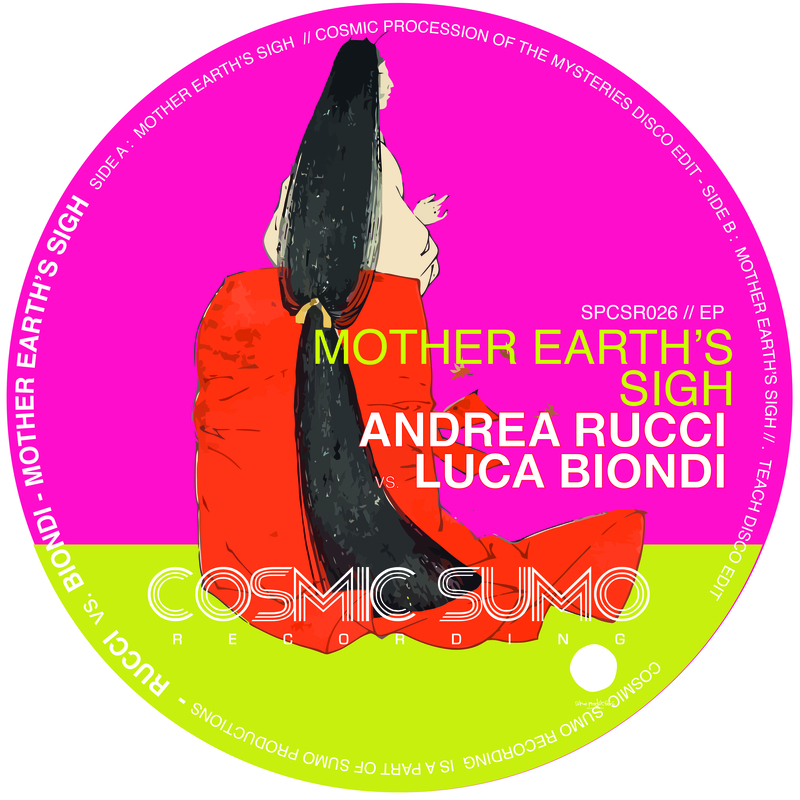 Cosmic Sumo’s Head Andrea Rucci delivers one of his great deals. two new tracks filled up by vintage juice and good taste. Andrea Rucci and James Liam Nabb together for a party that reeks of the 80′s. 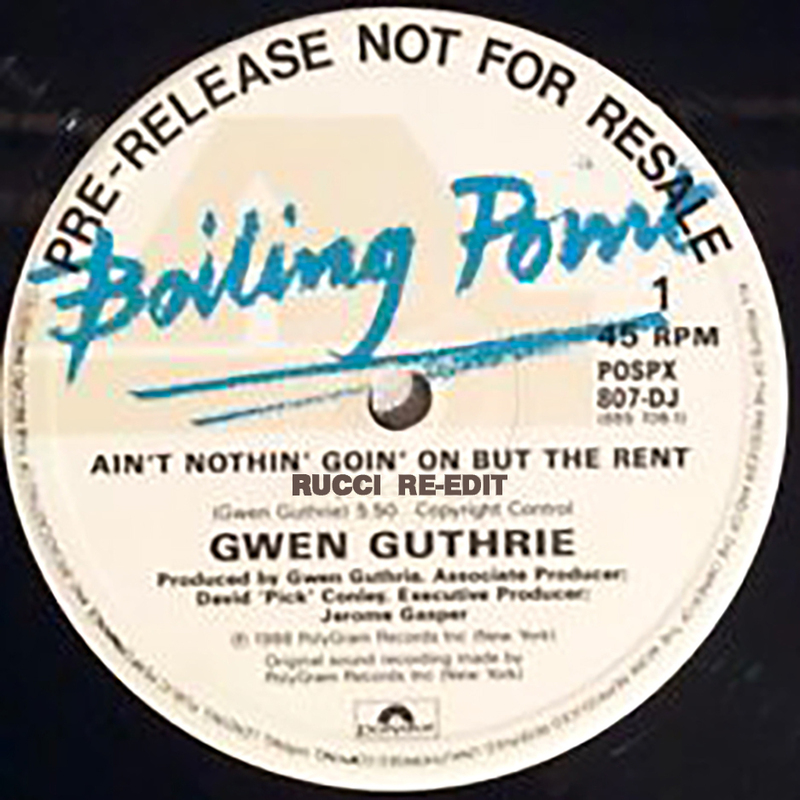 It was the late ’80s when the house music exploded. 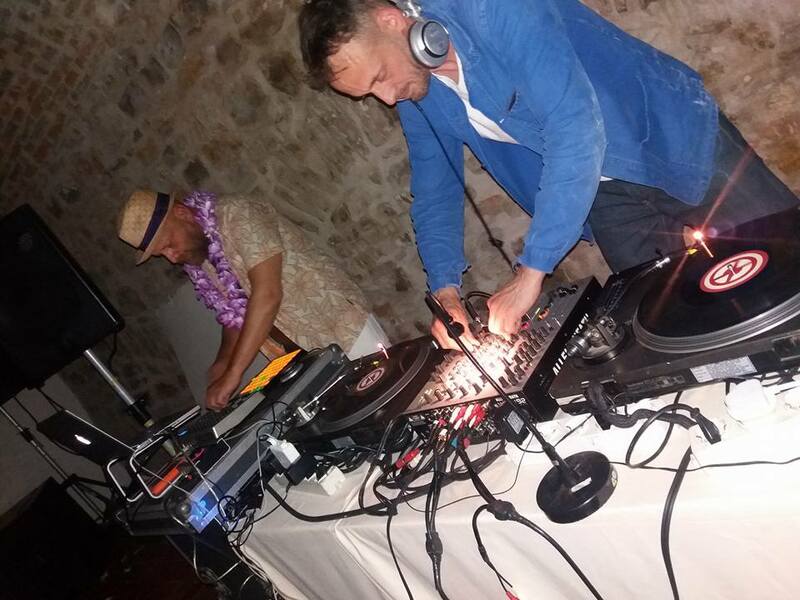 In the middle of Florence there was a Club that who made the history … Plagyne. 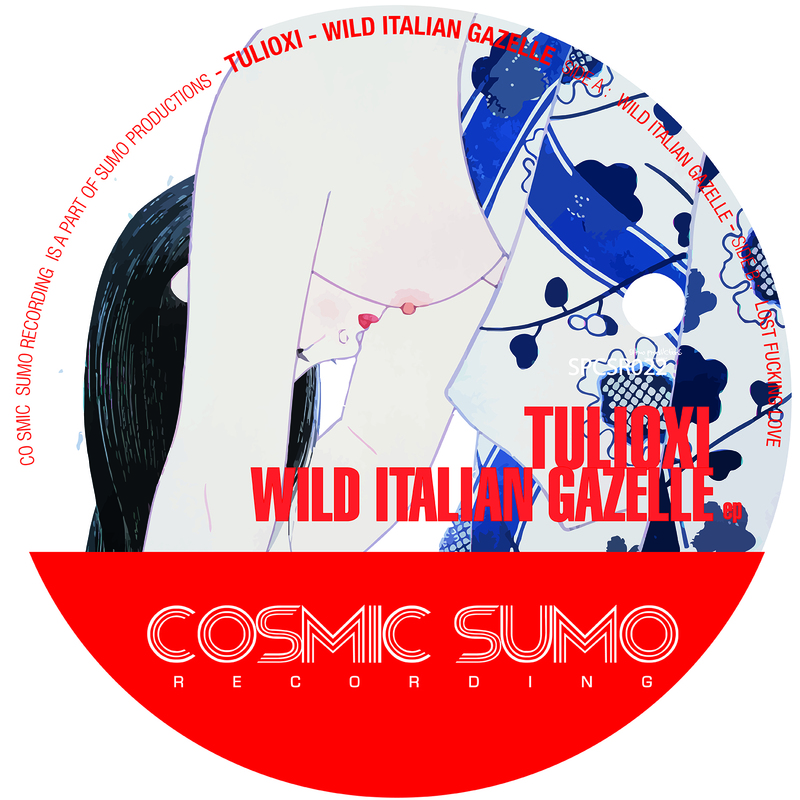 Tulioxi releases for its Cosmic Sumo Recordings a romantic and sentimental project. 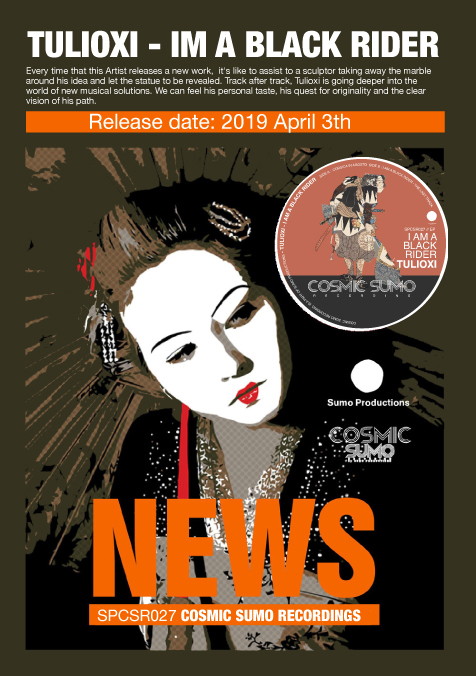 His new work is a soundtrack for an imaginary film and like the album’s title suggests, it is a passionate tribute to the Science Fiction of the Post Atomic era, the dystopian future, these raw kind of movies developed from the first half of the seventies until the late 80′s. Tulioxi recreates a philological itinerary in the texture of a dark film, an adventurous work in which every sound evokes a specific atmosphere, The music of the album marks a narrative path, scene after scene. A tribute to every clichés of the genre. You just close your eyes and listen to the album. You’ will be able to enter in a story which exists only if you build your own structure of it, your imagination will be the director of every sequence of the movie and every single track of this Album will perfectly fits with your personal screenplay . The late-night arrival in the dangerous city\prison, the struggle for survival in a hostile world, the violent anarchy, the final run into an uncertain future and, in the middle, distant drums, analog brass synths, modular systems, drum machines, neon, acid rain, mutant people, Spices, motorcycles, atomic fallout. All these scenes, all these moments are present in the records and if you shuts your eyes and listen you will be able to enjoy them as if you were at the movies. 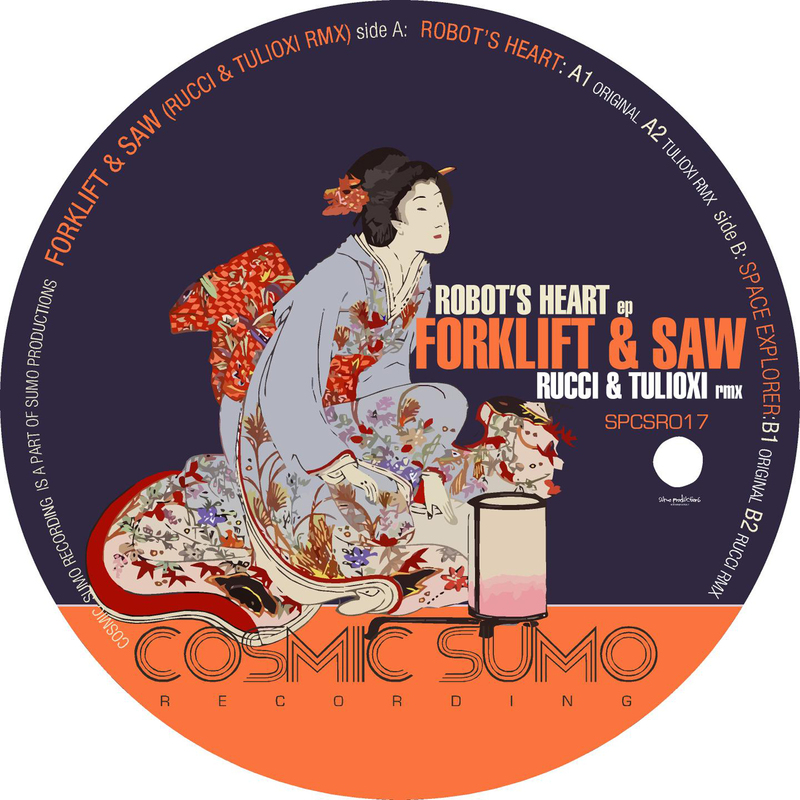 Forklift&Saw are brilliant duo from Milan, their debut on Cosmic Sumo Recordings is a clear manifesto of their intentions their Music takes inspiration from 80′s Sound and it’s entirely made! with analog synthesizers and drum machines from that age. 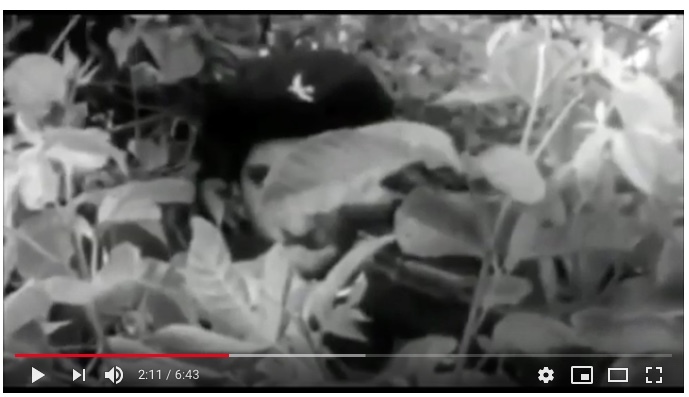 Scoprite cosa accade quando uno storico producer elettronico incontra uno fra i più talentuosi pianisti jazz italiani. Sono entrambi di Firenze e molti di voi conoscono bene i loro nomi: Andrea Rucci e Alessandro Galati. In “Noizes” le acrobatiche articolazioni elettroniche di Rucci intersecano le prodigiose asimmetrie pianistiche di Galati in un esperimento inedito che si insinuerà fra i vostri ascolti. Una produzione Disturbance / Minus Habens Records/ Sony. Find out what happens when a historic electronic producer meets one of the most talented jazz pianists Italian. They live both in Florence, many of you know their names: Andrea Rucci and Alessandro Galati. 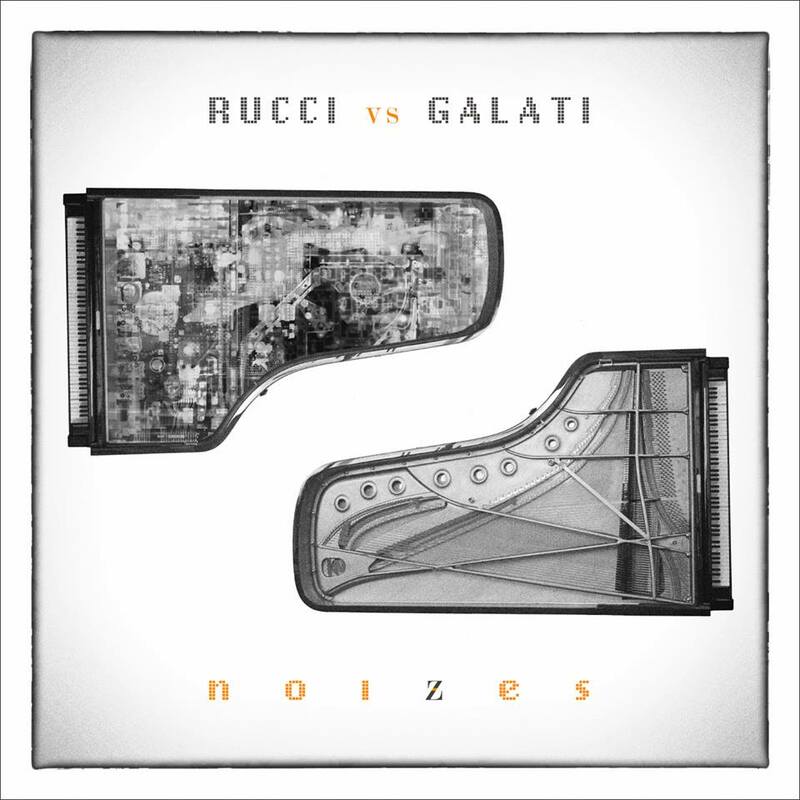 “Noizes” is the Rucci’s acrobatic joints electronic that intersect the Galati’s prodigious pianistic asymmetries in an unprecedented experiment that will creep between your plays. Production Disturbance /Habens Minus Records/Sony .